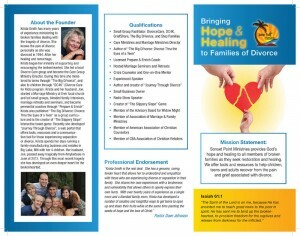 Men and Women going through divorce and seeking guidance and support. A group for all members to communicate with one another their daily challenges and successes along their journey through divorce. Parents, do you have questions and concerns about your teens? Join in a discussion with a young adult who has lived that journey and can help you with the teens in your life. Put it out there. Reach out. Friends are here to help.